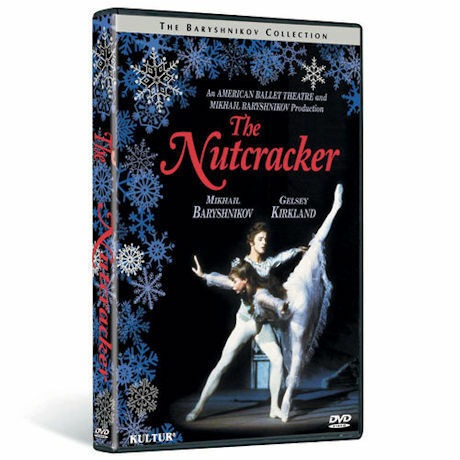 Mikhail Baryshnikov and GelseyKirkland are breathtaking in thisEmmy®-nominated 1977 productionof the classic Christmas ballet. Withthe American Ballet Theatre. 78 min,1 DVD or Blu-ray disc.